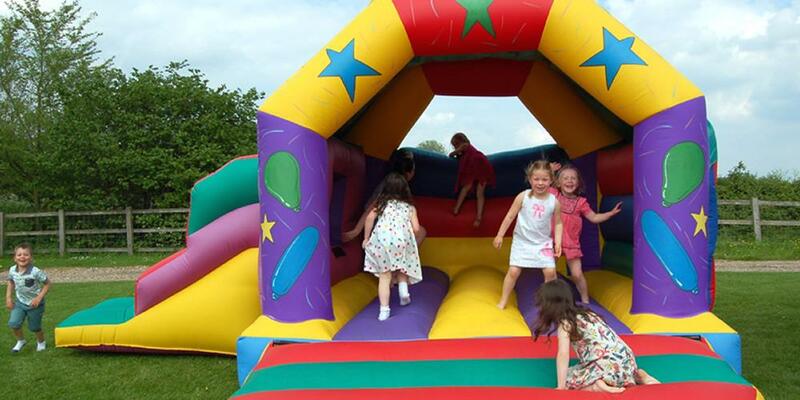 Bouncy castle rentals for Saffron Walden and the surrounding area, including Dunmow, Newport and Thaxted. 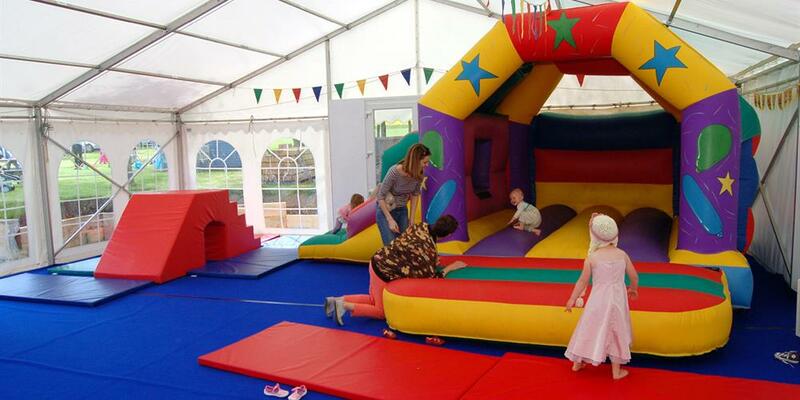 Bouncy castle and Venue hire for Saffron Walden and surrounding area, including Dunmow, Newport and Thaxted. We are based at Debden Barns, which is a stunning 17th Century Barn situated in extensive private grounds for you to enjoy, with marquee, open orchard, kids play area, ample free parking, Elder Street Cafe & Deli and much, much more! Need a bouncy castle for a children’s party? 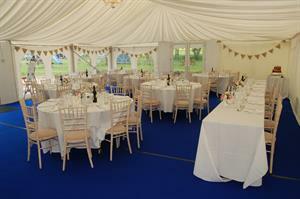 Or maybe you need a great party venue too? Here at Bouncy Toms we do both. – all provided in the extensive grounds of Debden Barns. The open orchard has swings, climbing frames and a full size playhouse with loads of space for the kid’s to run around in. Plus we can supply extra entertainment such as Calamity Clown, Magic Iain, Jezo the Clown and Face Painting. 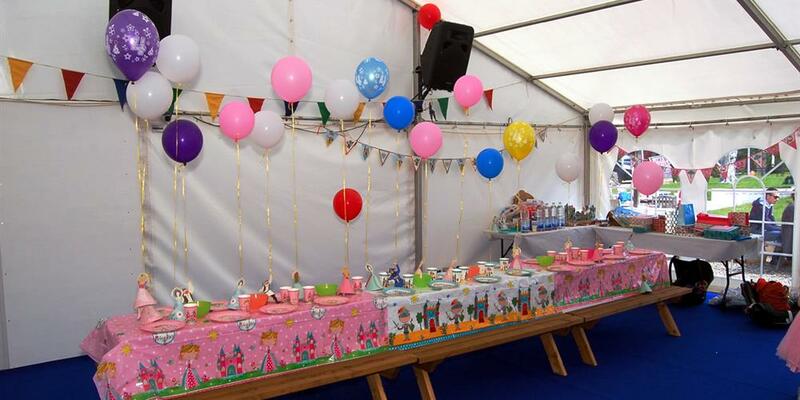 See Party Packages for more details and prices. 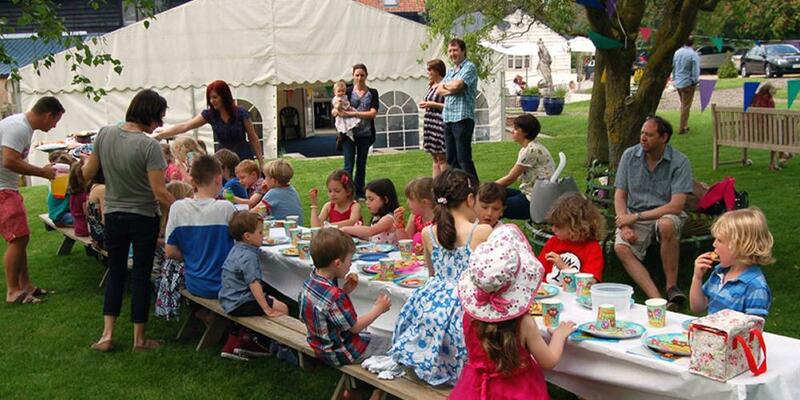 We also host: weddings, christenings, funerals, birthday parties, anniversary parties, workshops, classes, fairs ...and more.